Feel better in just 10 minutes with these simple stretches. For time-crunched runners, Arch has selected five poses to get the most bang for your buck. Perform this sequence after every run and your body, mind and soul will thank you. Start in downward dog. 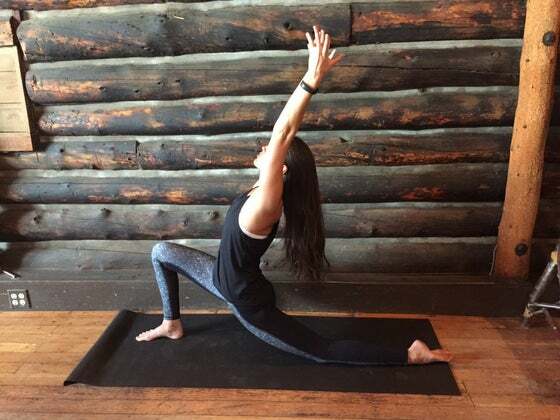 Lift one leg up behind you and bring the foot forward between your hands. Lower into a lunge and bring the back knee to the floor. Raise your arms above your head. Concentrate on lightly pushing the hips forward and opening the chest. 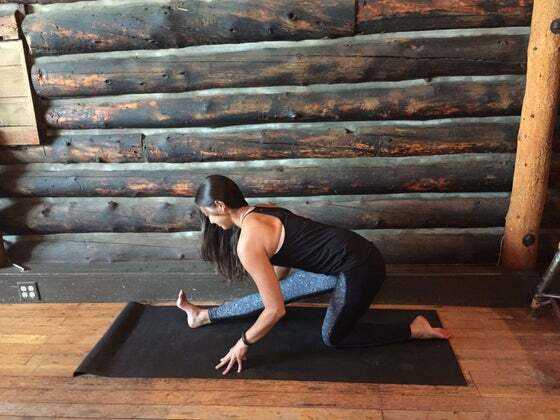 From a low lunge with the back knee on the floor and hands on the ground framing your front foot, press hips toward the back of the room, hinging your body over the front leg. For an extra stretch, flex the foot toward the sky. From a lunge, lift your hips toward the sky while straightening the legs and placing your hands on the ground between your feet. Feet should be open almost as wide as your mat. If your hands don’t reach the ground, hang forward or place a block beneath the hands. 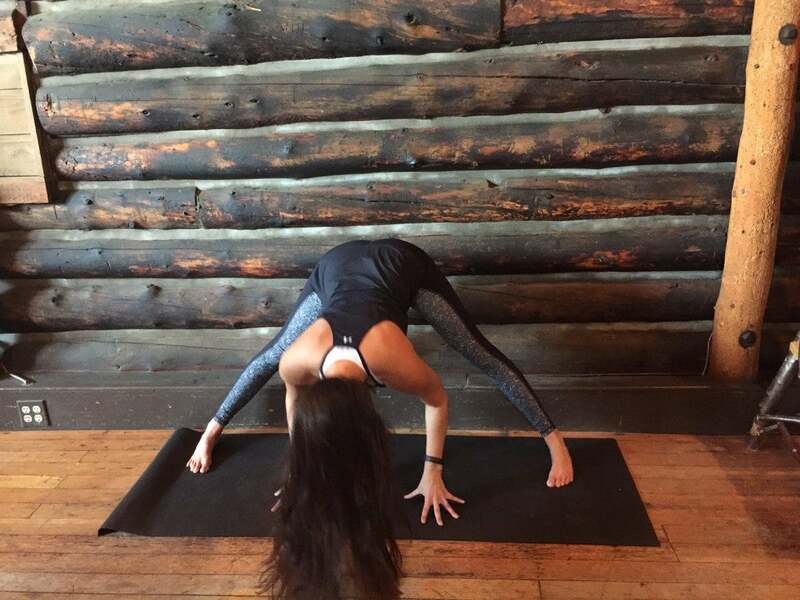 For a deeper stretch, grab your outer ankles and try to place the crown of your head on the floor. Lower into a lunge with back knee on the ground. Lean body forward and place your forearms on the floor. Flex the front foot and turn the toes outward until you feel a stretch in the outer hip. Lie on your back. Bend one knee so that the foot rests on top of the straight leg with the knee out to the side of the room. Bend the straight leg toward your chest and grab the shin. Pull the shin toward your chest until you feel a stretch.